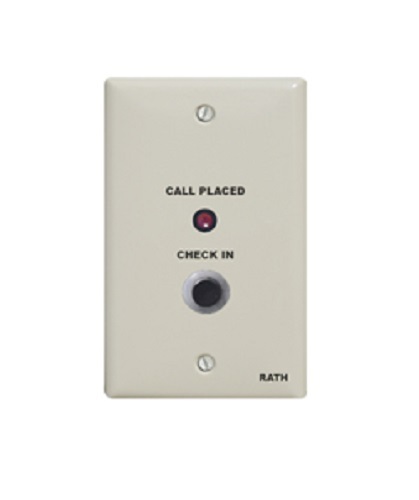 Innovation meets simplicity with our Rath CliniCare Nurse Call System. 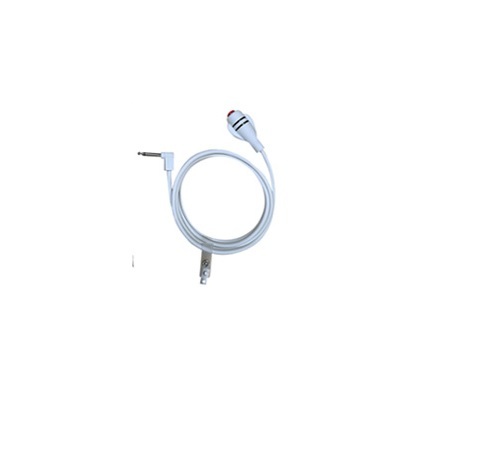 This system has been utilized in a variety of healthcare facilities including nursing homes, clinics, hospitals and more. 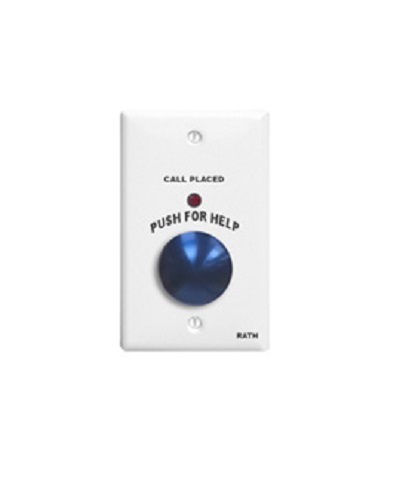 Each Rath CliniCare Nurse Call System is pre-programmed with default settings making it an easy plug and use solution for your facility. 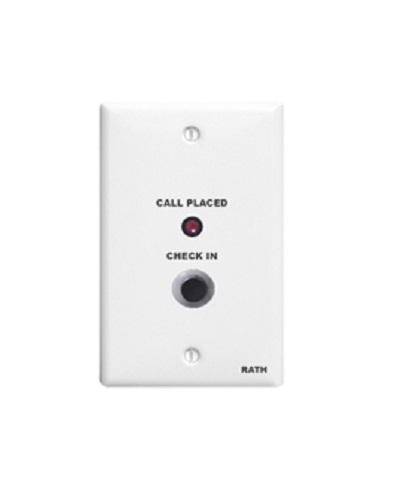 With a sleek design and multiple color options, the Rath CliniCare Nurse Call System is a reliable and affordable nurse call solution. 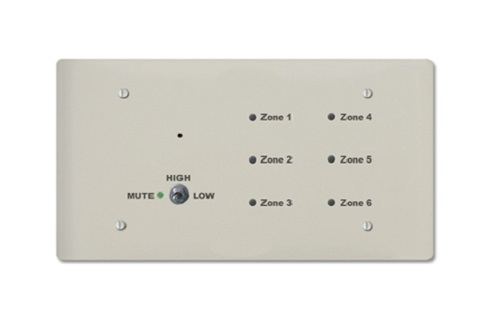 This system is easy to install and features 6 zone coverage annunciator master panels. 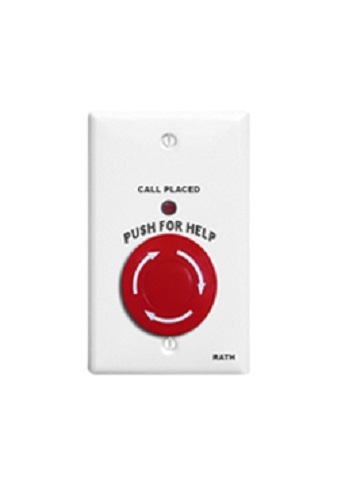 Zones can be expanded in increments of six to give complete coverage to any-sized facility. 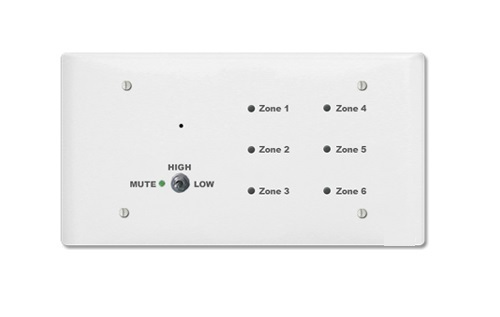 Six LED lights illuminate to represent each station location on the system. 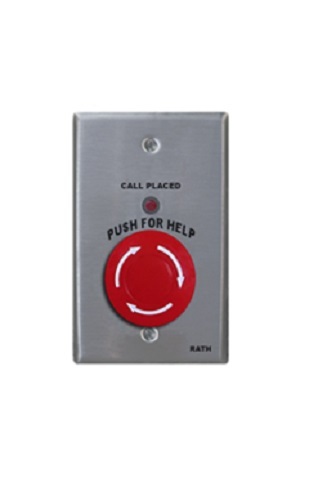 The 6 Zone Annunciator is flush mounted for easy installation. 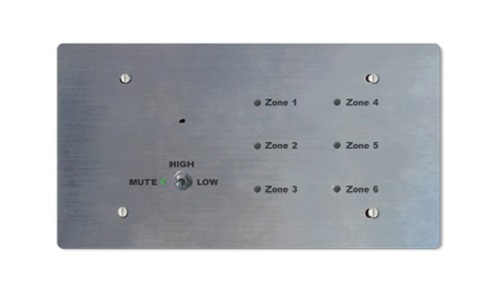 Tone volume can also be adjusted from low to high and momentarily muted with a three position toggle switch. 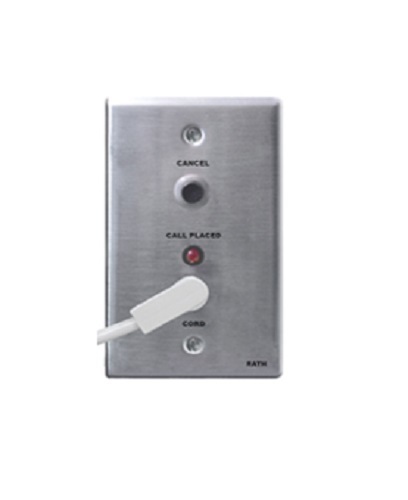 When the device is activated, the associated LED will turn on and flash depending on the switch station in use. 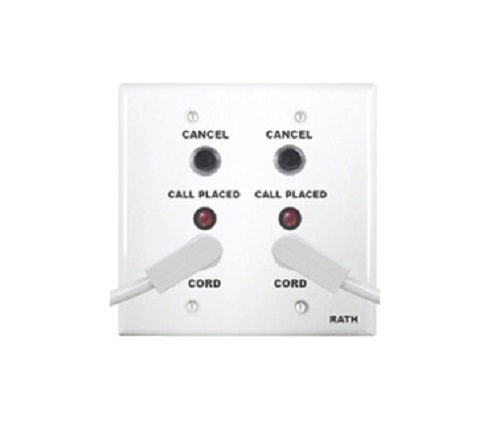 Cancellation of the call will turn the tone and light off. 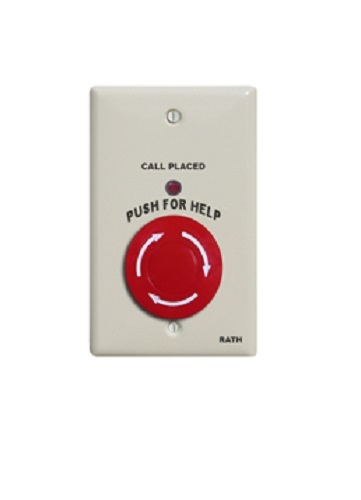 Tones also signal errors and critical system failures. With color options in white, ivory and stainless steel the Rath dome lights provide LED signaling for your facility. 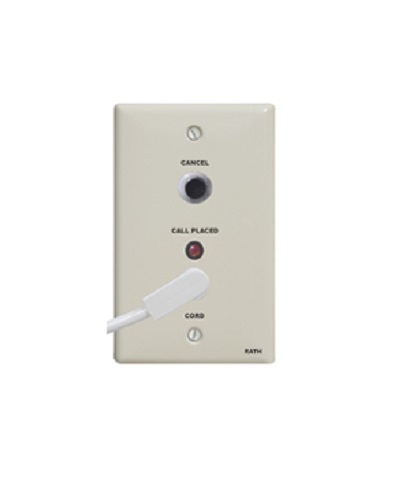 These dome lights are used to to locally annunciate calls from an associated device. 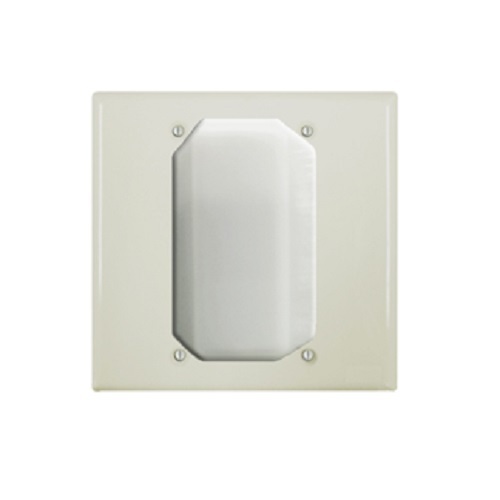 When the dome light is activated, LED lighting will shine white. 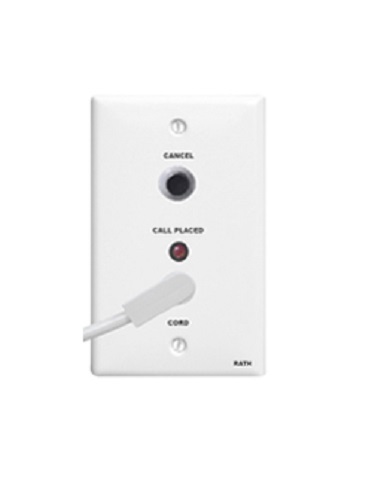 When the switch station is canceled, the dome lighting will turn off. 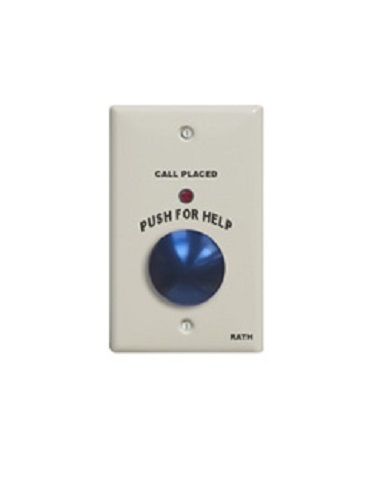 These dome signal lights shine bright and provide clear messaging for your staff to respond to a variety of situations. 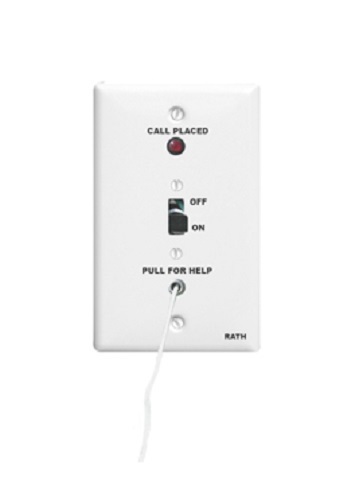 The Rath switch stations are compatible with SmartCare and CliniCare systems. 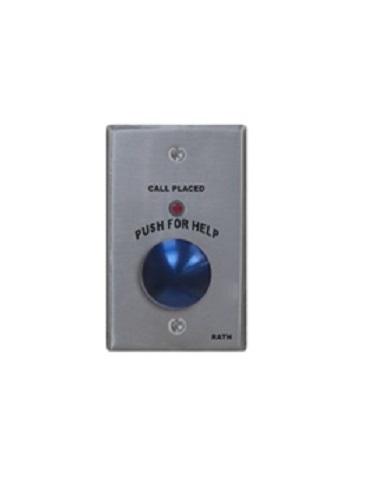 Switch stations include bedside, pull string, check-in, panic button and code blue stations provide a variety of signaling for your staff. 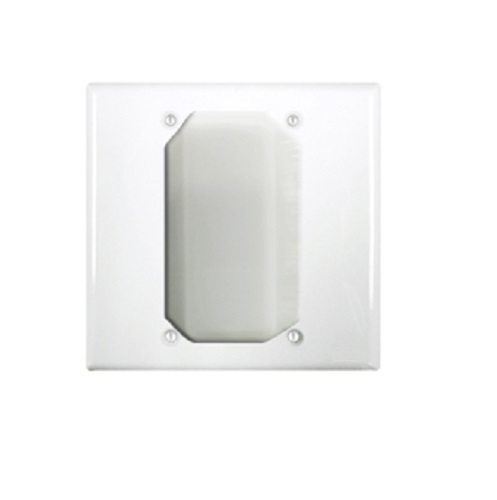 These switch stations are equipped with SmartLoop Power Technology and come in ivory, white and stainless steel options. 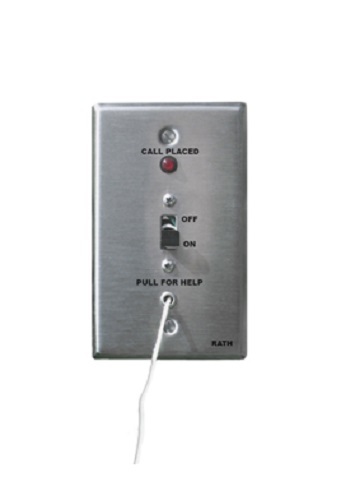 Bedside stations allow for patients to communicate with staff with call, cancel and pull cord in case of emergency. 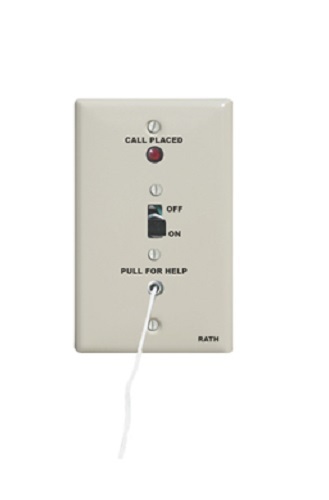 The pull string station comes with an on/off switch and an illuminated call button when the call has been placed. 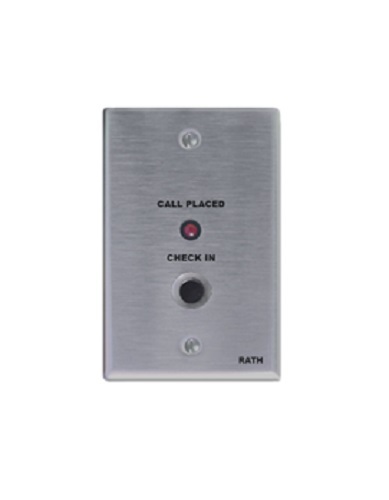 Our check-in, panic and code blue options provide quick and direct signaling to allow for medical staff to respond as quickly as possible.